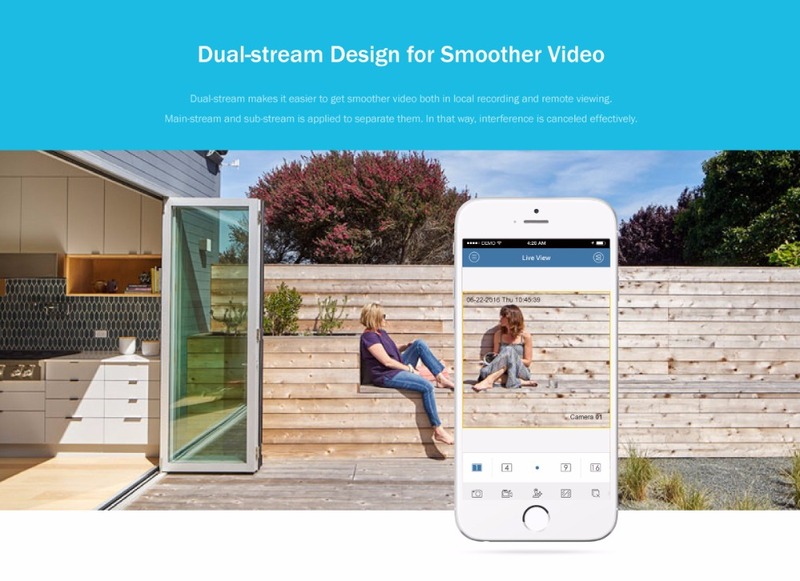 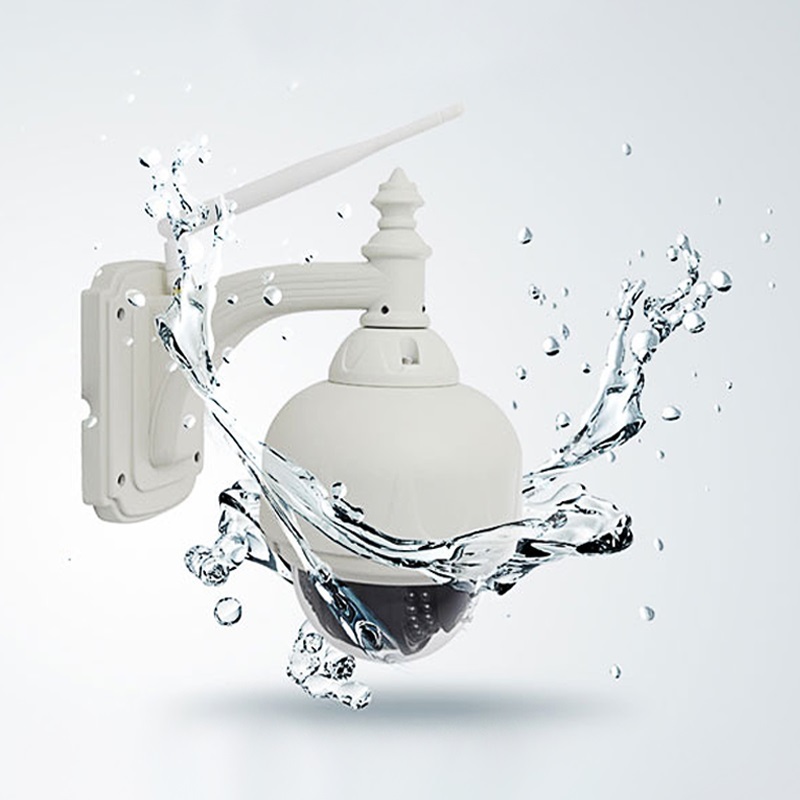 A smart video surveillance system can not only help you keep an eye on things you cared most but also get you informed of all the unexpected movements in your home and office. 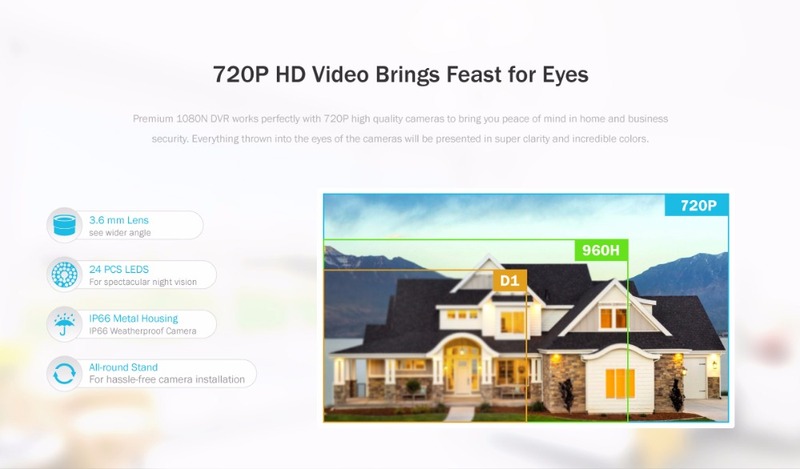 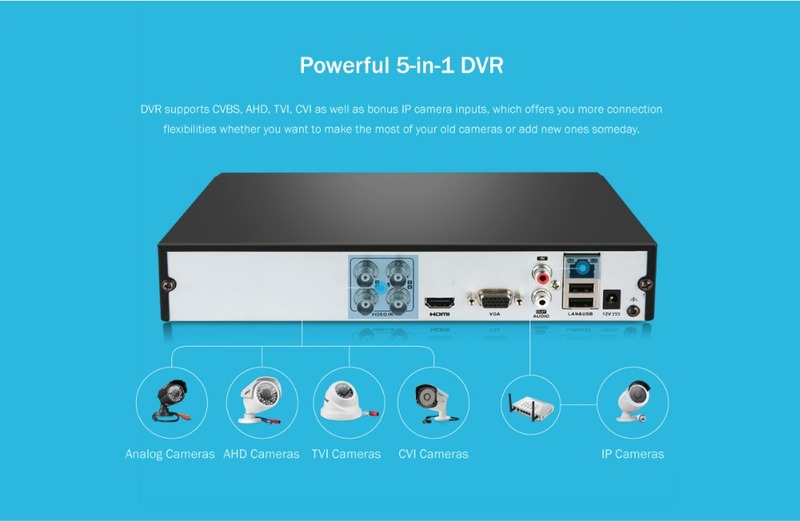 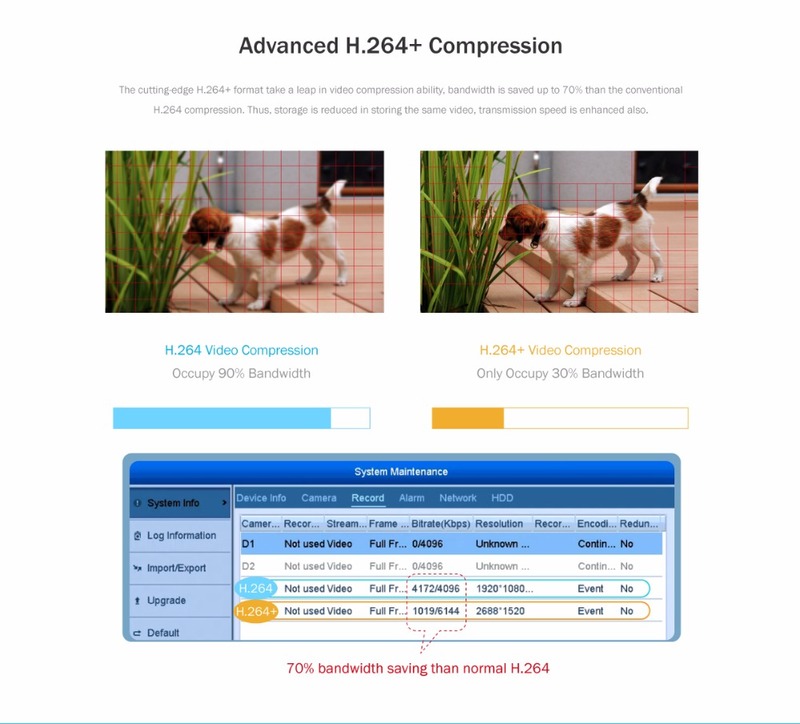 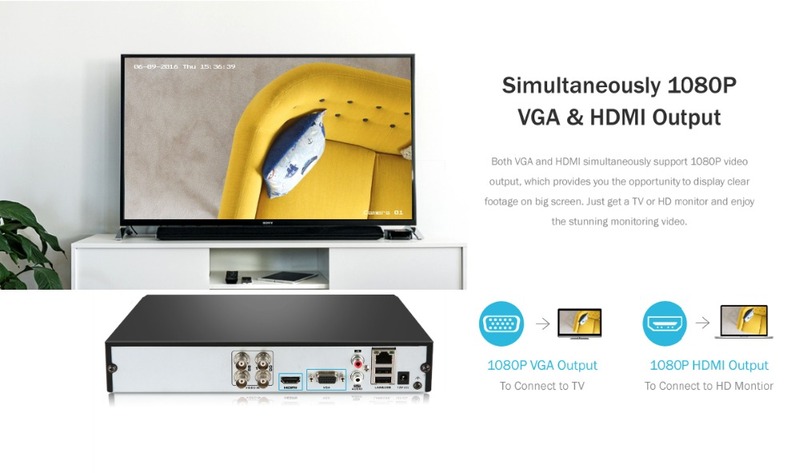 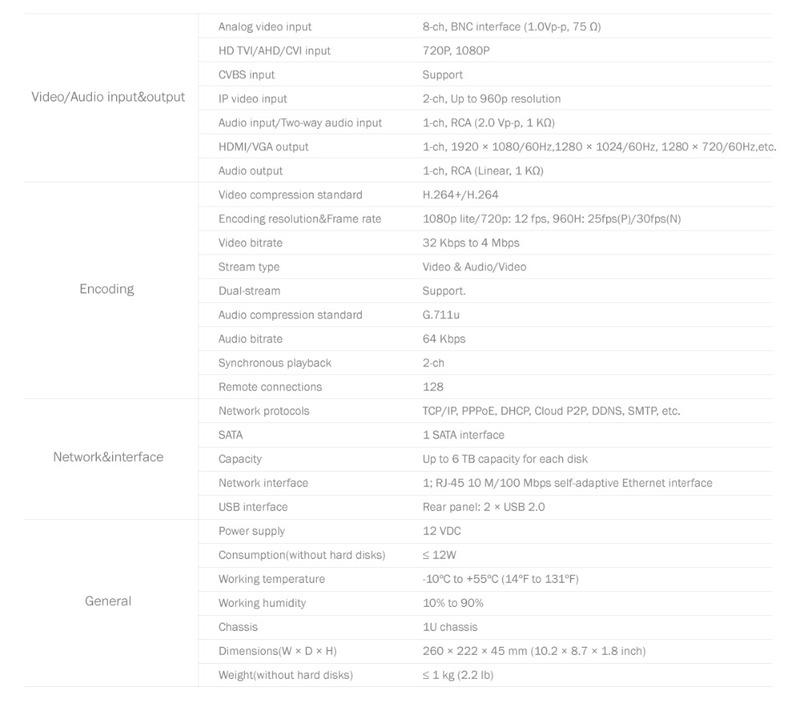 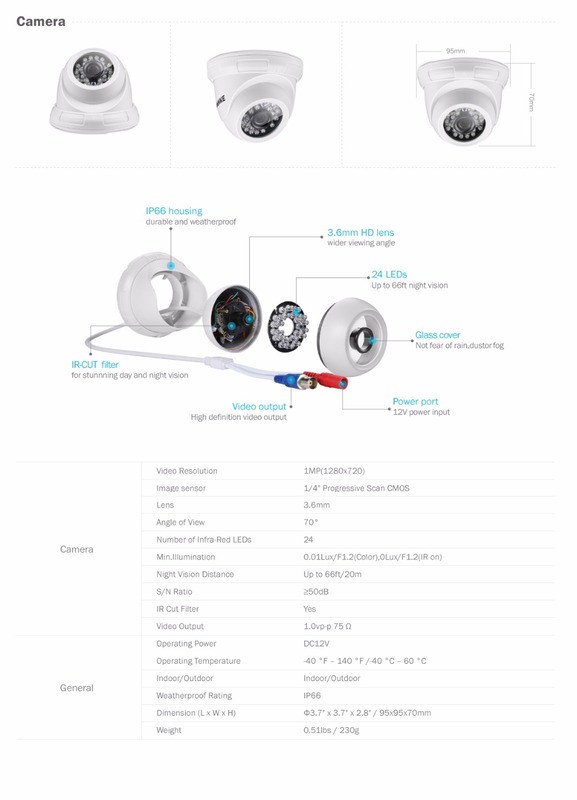 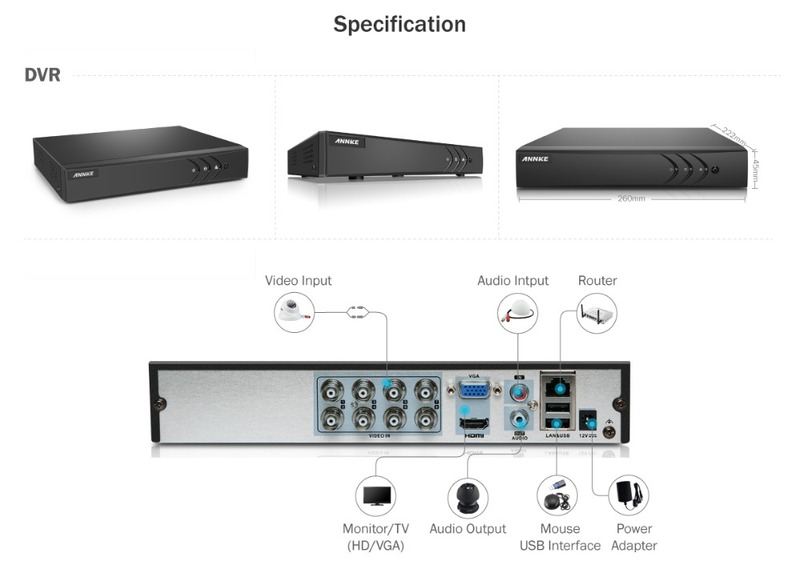 This new generation 720P CCTV system utilizes the latest H.264+ video compression technology to save storage. 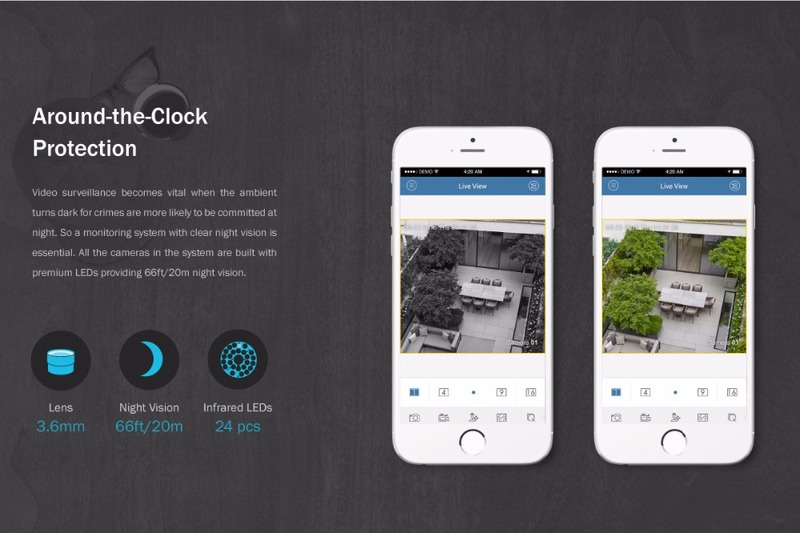 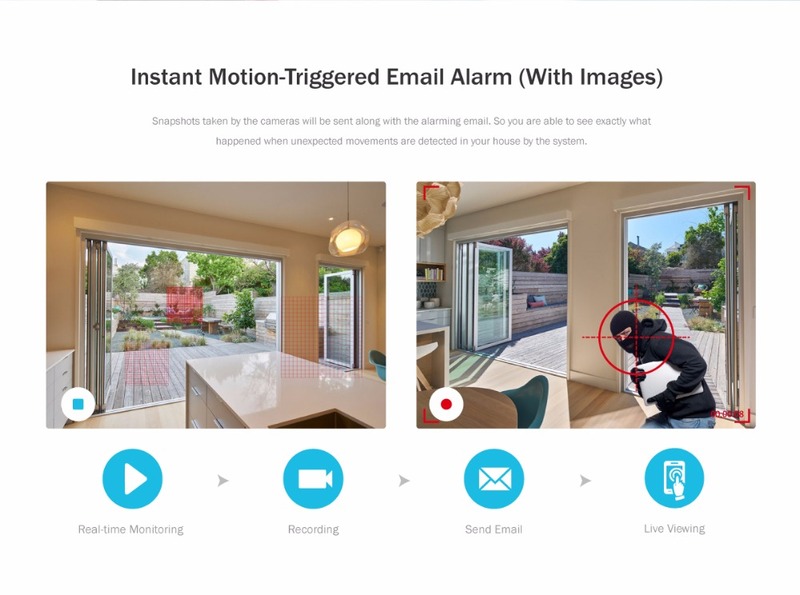 Motion-triggered alarm email comes with images to let you know exactly what happened. 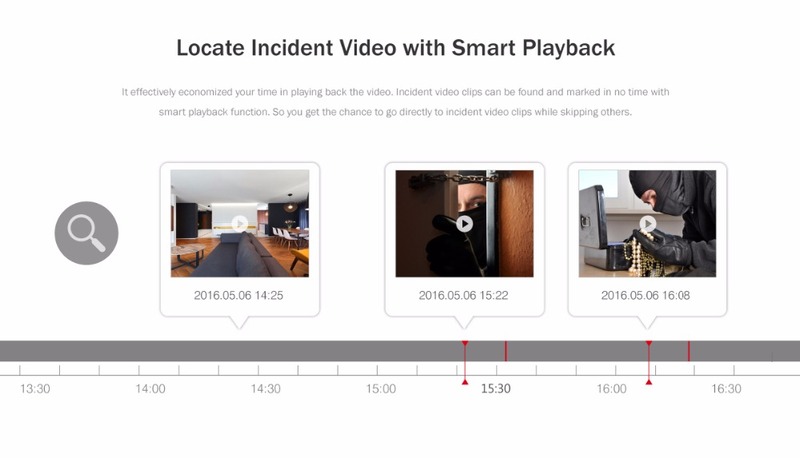 Smart search allows you to save playback time by speeding through unimportant events. 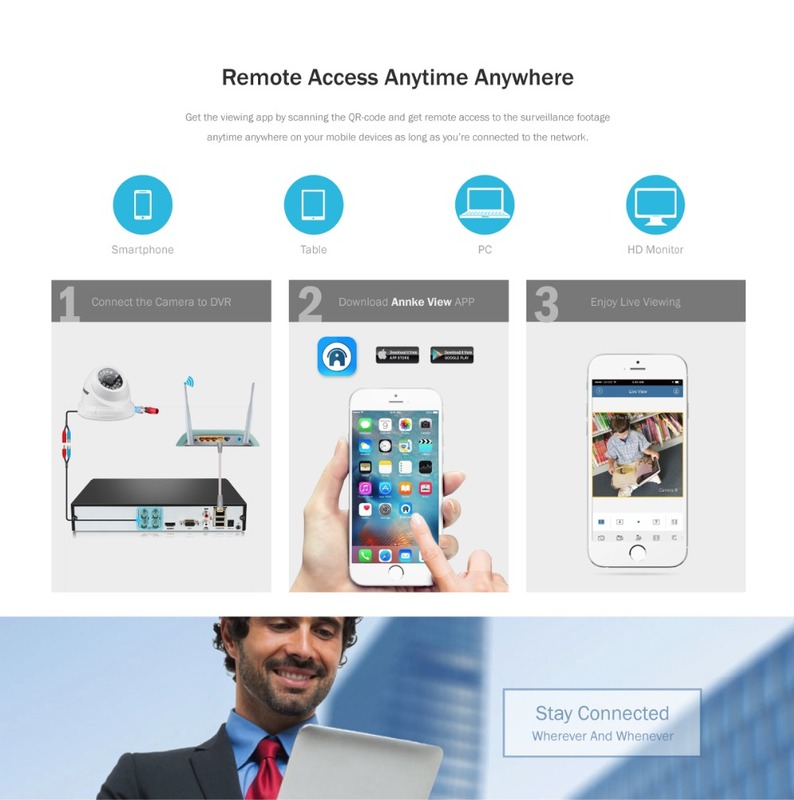 And remote access via smartphone, tablet and PC can’t be easier with P2P cloud service.